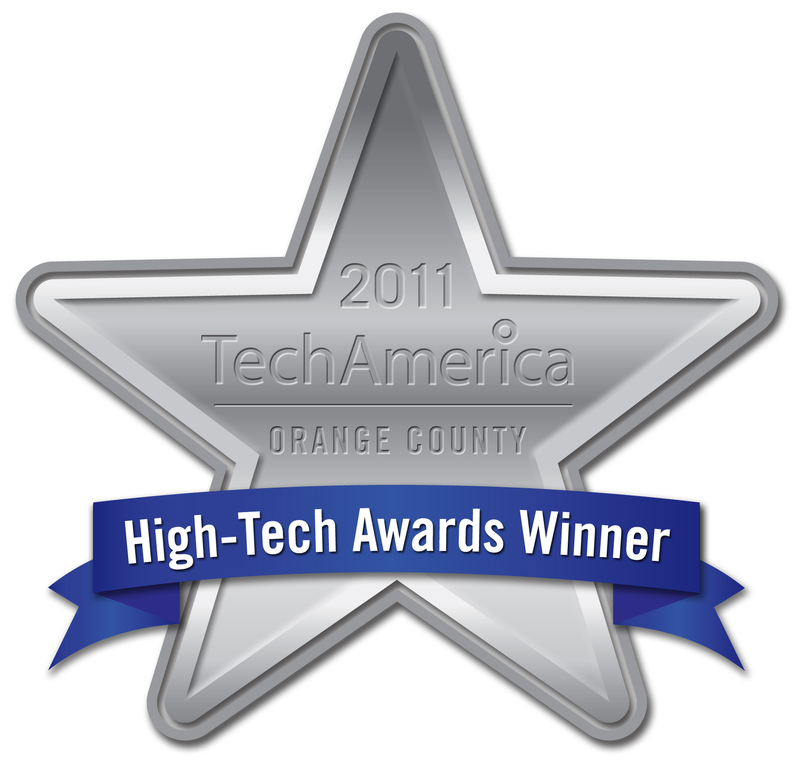 ViridiSTOR was honored at the TechAmerica OC High Tech Awards for Innovation in the Hardware category. It seems everywhere you look the idea of sustainability, eco-consciousness, and going green are in vogue. Many shows and events tout their commitment to the environment or list the steps they are taking to be more green. A number of surveys have also been conducted that show that exhibitors and attendees are interested in or favor green exhibits. But what does it mean to be green? And at what cost are people truly committed to the effort? To address the first question one needs to think about the entire event ecosystem and evaluate if the net impact is positive or negative on the environment. This includes items like travel, lodging, and shipping as well as single use items like booth carpeting. It also should look at whether the environmental impact is lessened or just shifted. Do you forgo distributing collateral opting to send it to prospects and customers? If so, does the cost and impact of mailing that same information outweigh the cost and impact of shipping it to the show? Is it a zero sum game? Or is it worse because your fulfillment house actually ships several copies instead of just one? Do you email materials or use QR codes only to have attendees print up your materials because they want to store those materials somewhere other than their inbox or smartphone? However, if you are able to provide a solution that actually reduces the environmental impact of a show and this can be replicated across multiple shows and potentially become a new industry standard, then you can make a real difference. Addressing the second question is a bit more interesting. While green seems to be the latest buzzword, the cost or “inconvenience” of being green still presents a huge obstacle to mainstream adoption. At the recent Profit Plus Planet Sustainability in Business Conference conducted by the Merage School of Business, it was evident that in order to be “green” it was important that the technology, product, or practice in question needed to be economically viable. A certain element of the population will be willing to pay a premium to be eco-conscious as evidenced by the sales of hybrid cars, but in order to gain mass acceptance at a level that can significantly impact the environment, it will be necessary to be cost competitive or offer an entirely better user experience that warrants the difference in cost or price. How sustainable is the idea of green events? Only time will tell. It is possible for the trade show and conference industry to make wide sweeping changes that contribute to a marked reduction in pollution. However it will be necessary for everyone involved (organizers, exhibitors, suppliers, and attendees) to do their part.